A Signature Wedding is one of a kind. 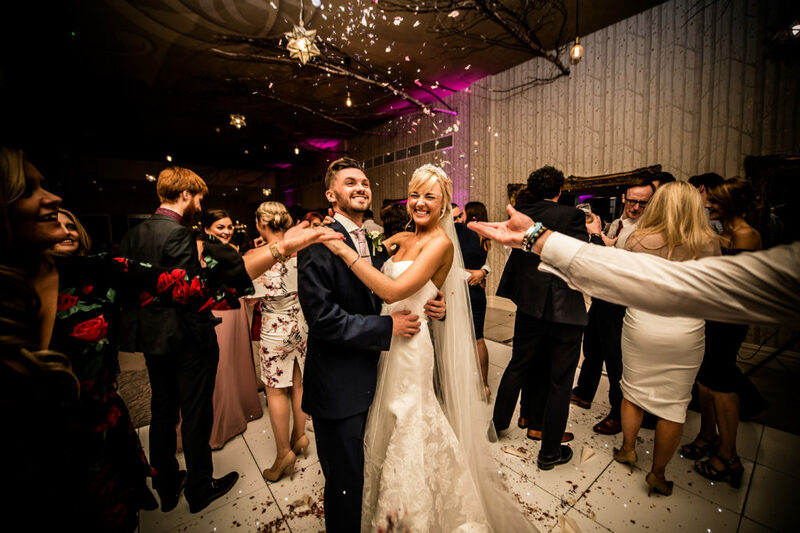 The care and attention put into organising your big day by our incredible wedding team ensures that everything, from the stunning bridal decorations to your first steps on a beautiful dance floor, are remembered and cherished forever. 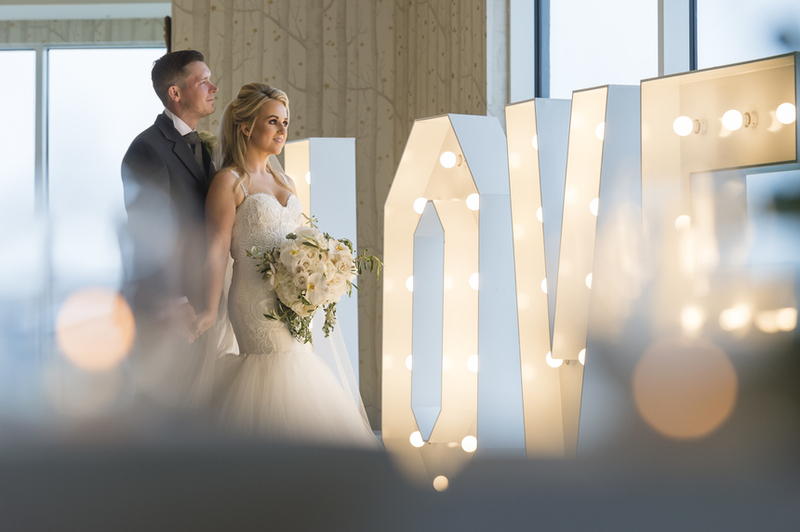 For every wedding we host, our Wedding Specialist Ciara Martin supports soon-to-be wed couples through their magical journey. With her Signature smile and never-say-no attitude, she’ll be your best friend throughout the build-up to your wedding, on the big day, and beyond. 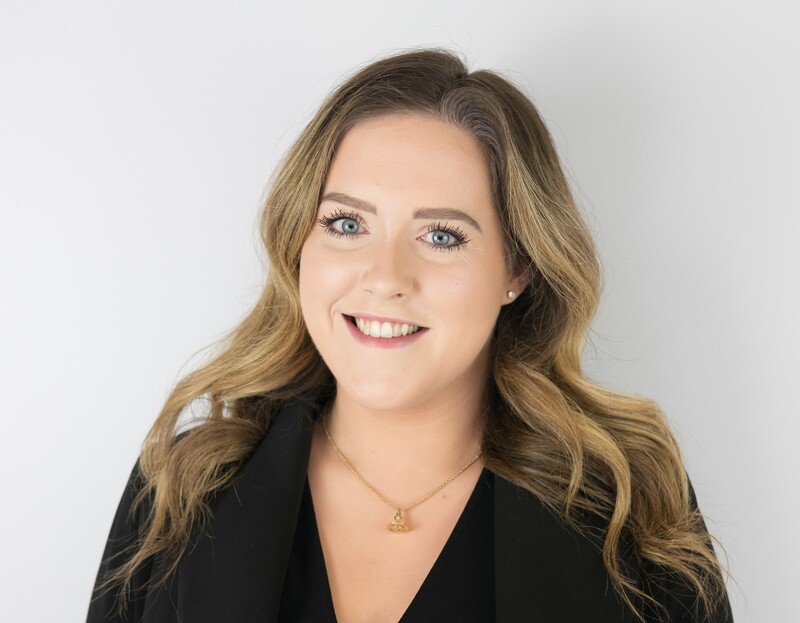 Ciara has worked at Signature for over two and a half years, making sure every wedding is an unforgettable day for the couple and their guests. What’s the number one thing everyone forgets while planning the big day? What would you recommend couples do so they don’t forget anything? 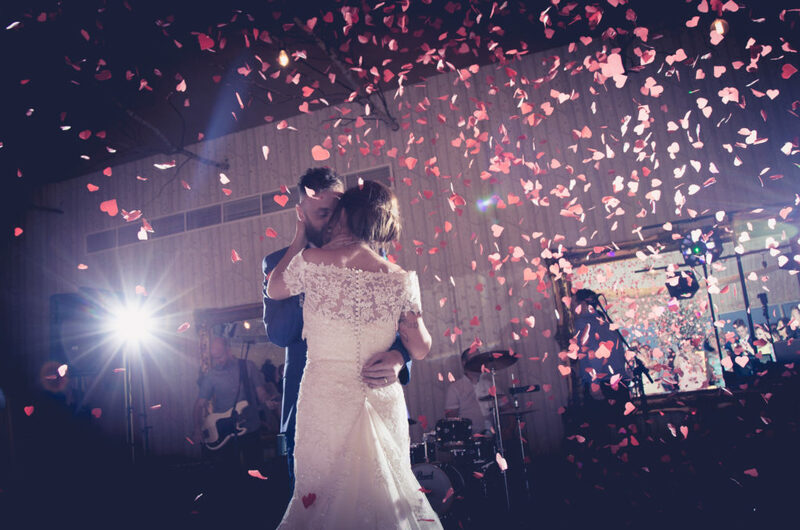 What would be your five top tips for planning a wedding? What makes a Signature wedding so special? Which is your favourite Signature venue? What was your favourite-ever wedding to work on? 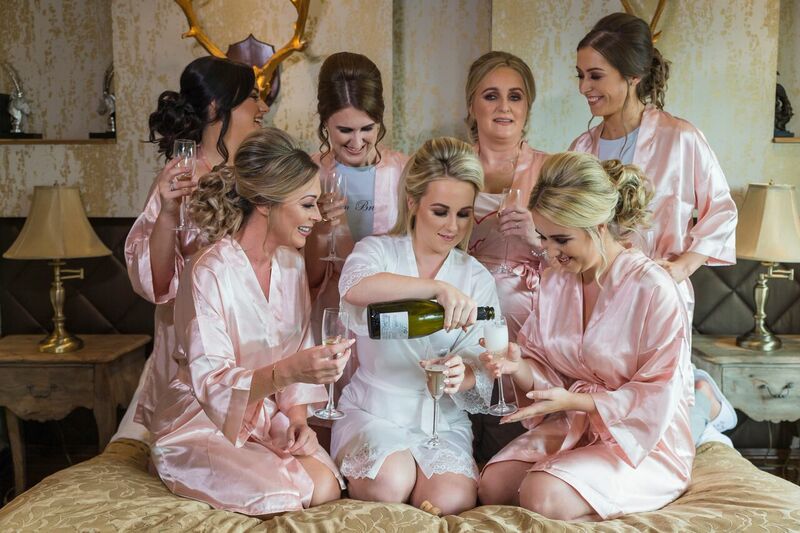 Ciara enjoying a special moment with Bride Vicky at her favourite Signature wedding. 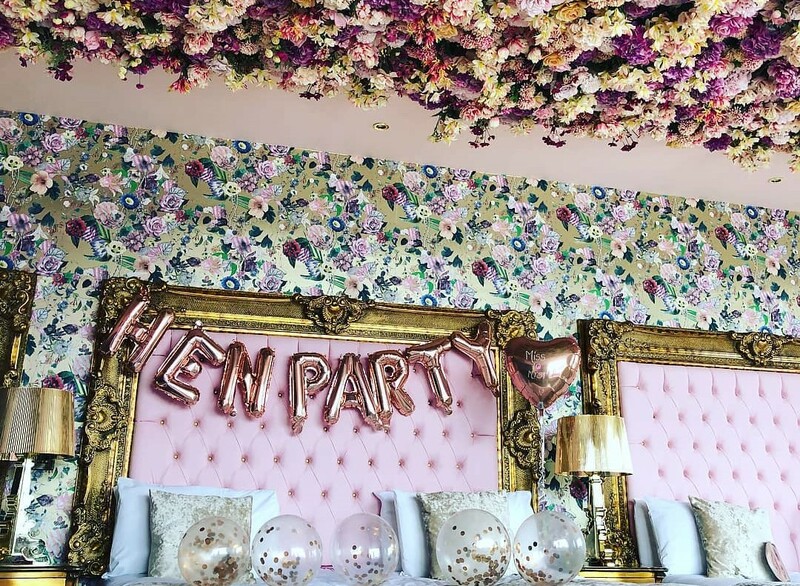 And for Liverpool hen and stag parties what do you recommend? What’s your favourite part planning the wedding? So, is that why a future couple-to-be should chose a Signature Wedding? 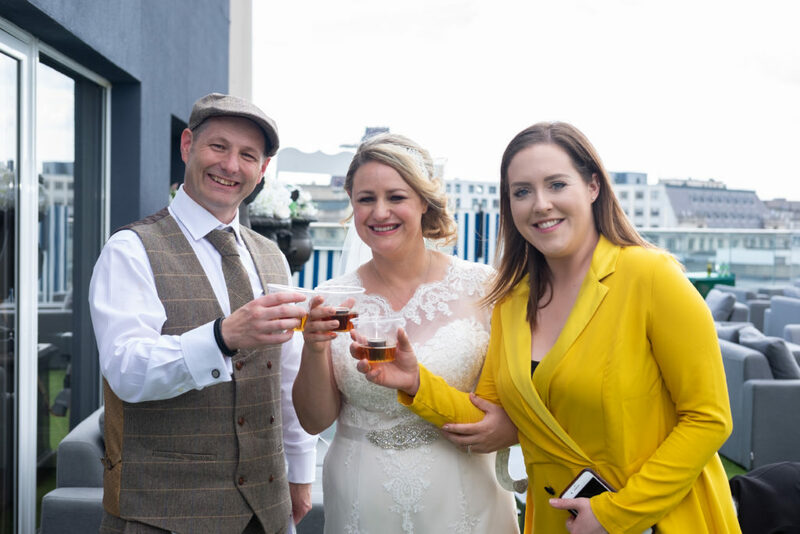 To see some of her favourite Signature Weddings, follow Ciara on Instagram @signature_ciara. 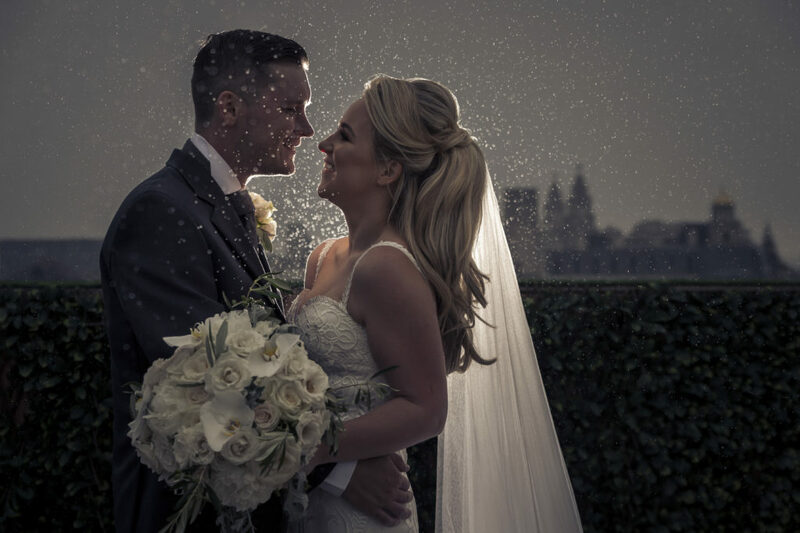 For more information on our stunning venues, or to get in touch with Ciara and start planning your perfect day, contact us today on 0151 305 3753.